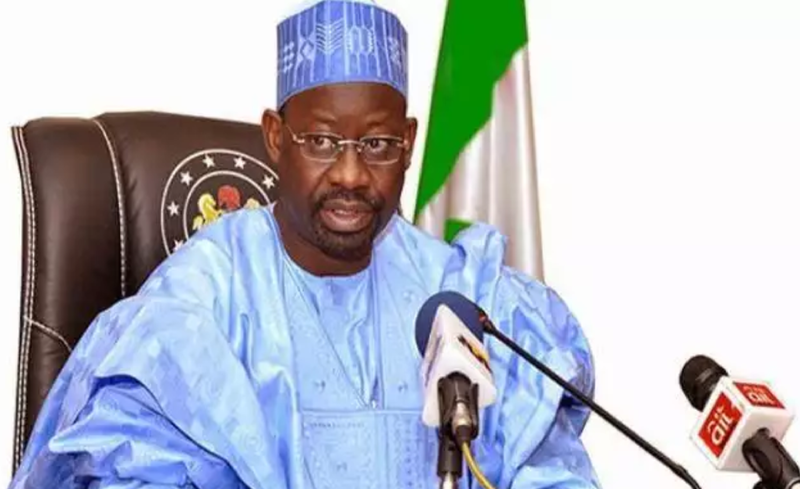 The Odua Youth Forum (OYF) has expressed support for the presidential aspiration of Governor Hassan Ibrahim Dankwambo of Gombe State. This was contained in a communiqué issued at the 47th National Executive Council (NEC) meeting of the forum held in Ogbomoso. The communiqué, jointly signed by OYF national president, Olaitan Oluwagbeminiyi and national secretary, Olatunji Ahmed, said the endorsement of Dankwambo was because of his youthfulness which would give the PDP an edge in the presidential contest. The group, which planned to meet Dankwambo in order to persuade him to run in the 2019 presidential race, chronicled his achievements when he served as the Accountant-General of the Federation (AGF) before he became governor.